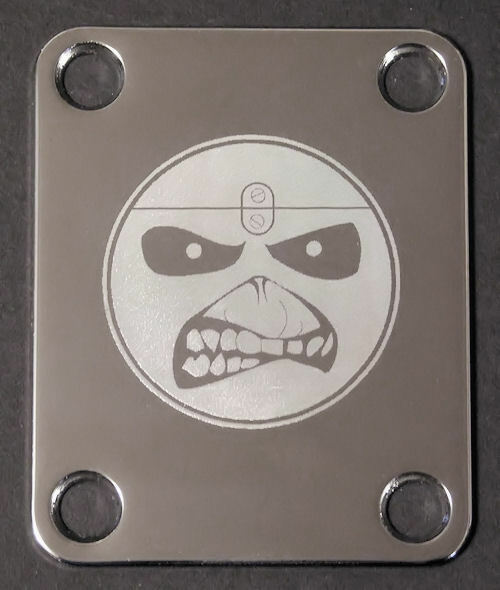 This item is a very limited Custom Engraved Neck Plate, made to commemorate one of the greatest bands of all time, Iron Maiden, featuring Eddie as a smile face. 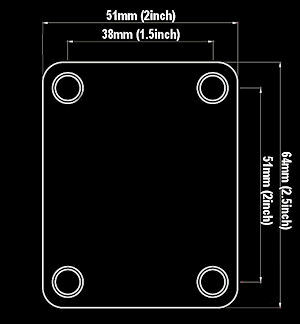 This can be a great addition to your project guitar. 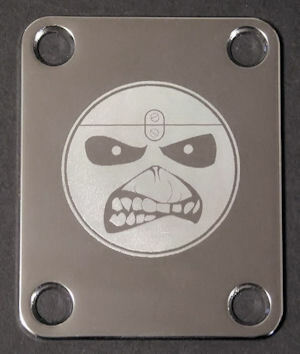 The graphic was applied using a Photo Impact Process where the metal is actually etched, leaving a permanent, almost holographic image. 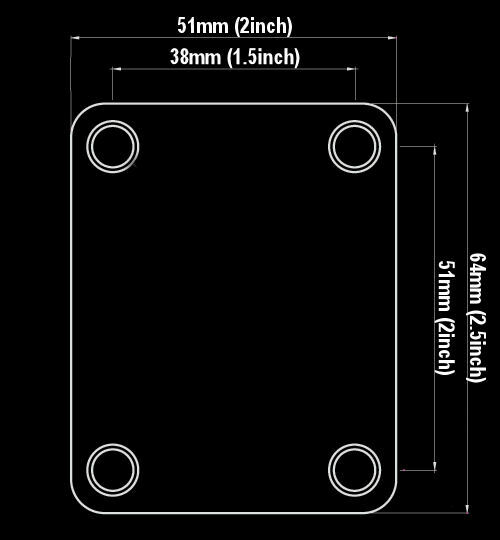 Dimensions are the traditional size found on most standard 4-Screw Bolt-On Joints ("Fender Spec"), but please measure your particular guitar to be sure it will fit correctly. They are available in Chrome or Gold.